Does Romania Grab Your Attention? If you were to read something that grabs your attention what would the key to the "grabbing" part be? 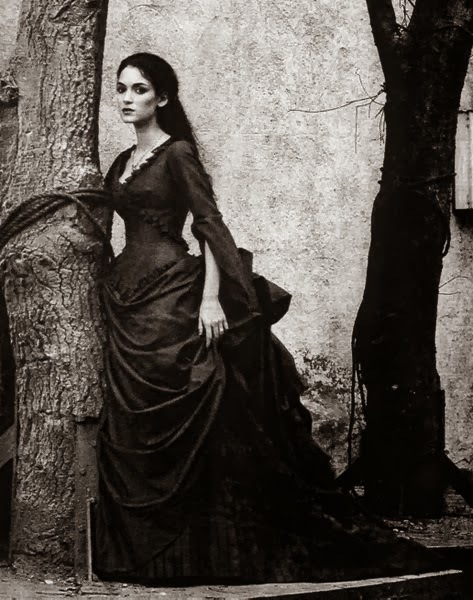 If I were to write about Count Dracula, would that grab your attention? 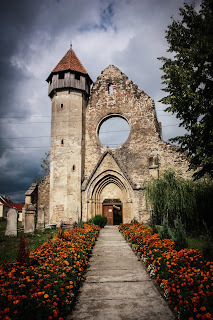 If I were to write about Transylvania would you read it? How about Romania? Does that grab attention? To some, the answer is always yes, because they have a passion for Romania, or Transylvania or Count Dracula. They love the history of Romania, or the Romanian Royal family. They want to know more about Romania, the people who live there, and the way the government is run. For a long time, with Things About Transylvania, Romania, we focused on the Transylvania part of the equation. 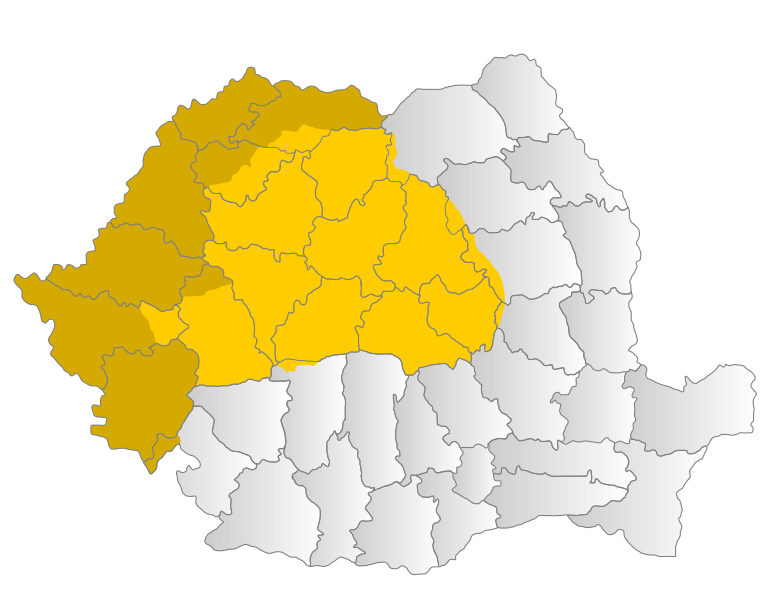 However, over many years, we've learned that Romania is as important as Transylvania. It should, but for many it is still the history of the land which is of most interest. For me it is the people. I have to ask, if Romania was a constitutional monarchy would this make people go and visit it as often? Would this improve the 'view' North Americans in particular see Romania as. Romania doesn't grab headlines as much in the North American continent. A quick Google search, shows that most of the press people find is about the Americans sending planes to Romania to counter Russian aggression, in the Ukraine. In other news, there is the article about the arrest of the former finance minister on corruption, and bribery, charges. This is a good cause, and it is not being as reported as it should, it would give better insight to what is happening in the area, and across much of the diverse culture, as opposed to negative news. 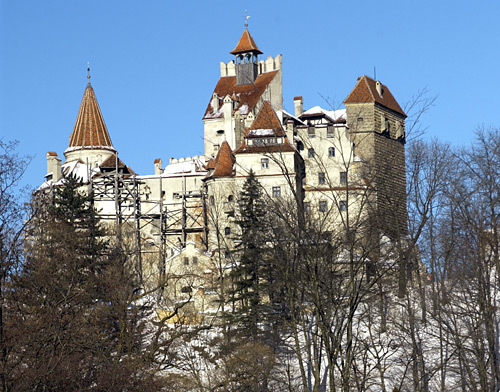 Do Castles in Transylvania grab your attention? 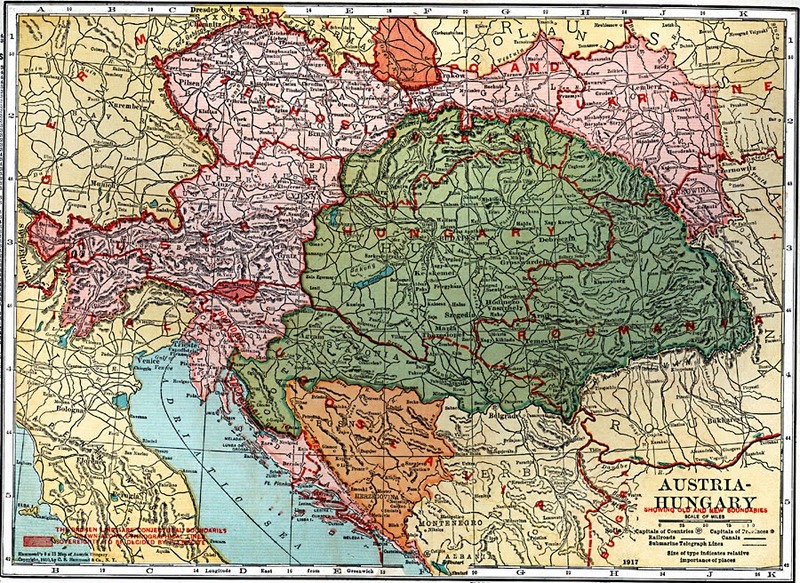 The castles were a part of Hungarian defence for many years, and continued to be a part of the the Austria and Hungarian political realm years after they were truly needed. It doesn't seem to be the case, the last major article which wasn't about Dracula's castle (Bran Castle) was in November of 2014, and it was in regards to Romanian aristocrats, or their decedents reclaiming their property now, nearly 80 years after King Micheal of Romania was expelled from Romania. This is also nearly 25 years after the fall of the Romanian communist government and the death of Nicolae Ceausescu, the castles, and repairs and restorations are being undertaken. These castles can be an important part to the rebuilding of the tourism in the country and less of a tax burden on the people of Romania, should the former owners reclaim them, on the basis they will restore them. It should. It a land with much potential.